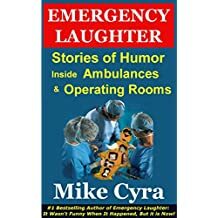 Mike Cyra began his career in emergency medicine in 1980. 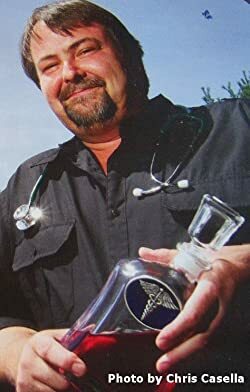 For over twenty-years he has worked as a Surgical Technologist, a Chief Medical Officer on a ship in Alaska's violent Bering Sea, an EMT on ambulances and as an Instructor of Basic Life Support and Maritime Emergency Medicine. 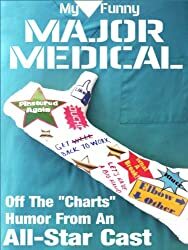 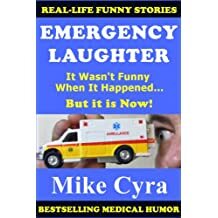 Mike's humour has appeared in Nurses fyi Magazine, The Placebo Journal, Our USA Magazine, Parenting Humor and HumorPress.com. 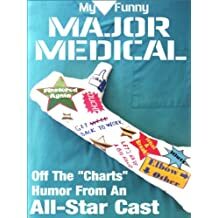 He's also a contributing author in the medical humor anthology, "My Funny Major Medical," available on Amazon. 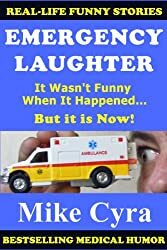 In June, 2012, Mike received one of only twelve Highly Commended awards for his writing, from the Dying Matters Coalition in London, England. 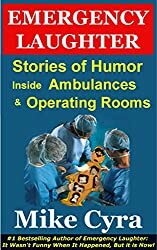 It was published in their 66-page book, "Final Chapters: Writing about the end of life." Mike lives in Seattle, WA, USA.